A loan of $2,550 helped to buy spare parts for his car. Faig is 36 years old. He is married and has three children. Faig is an IDP (Internally Displaced Person) from Shusha town. Now, he lives in the Absheron region with his family. 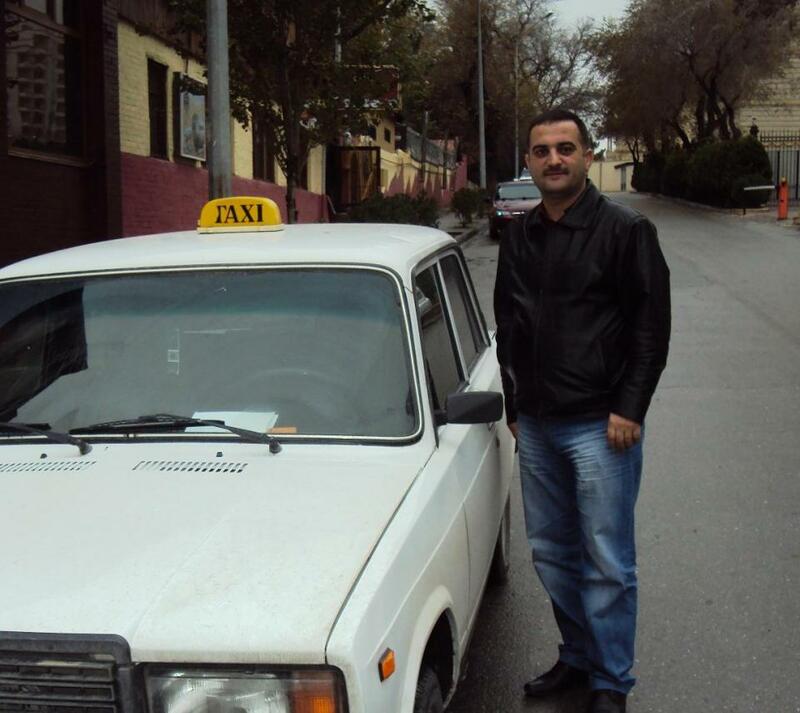 Faig needs a loan of 2,000 AZN (Azerbaijan New Manat) to buy spare parts for his car. He has been in the taxi business for three years. He must increase his monthly income to support his big family. This loan supports Komak clients who are designated as Internally Displaced Persons (IDPs) in Azerbaijan. An internally displaced person (IDP) is someone who has been forced to flee his or her home due to armed conflict, violence, human rights violations, or natural or manmade disasters, but who, unlike a refugee, has not crossed an international border. Azerbaijan is home to over 600,000 IDPs, who face limited access to employment adequate housing, water and electricity. Many of these people have also failed to qualify for loans through formal channels due to low income and lack of collateral. Komak has been working to support IDPs since 1999. By funding this loan, you are creating opportunities in extremely underserved communities. Komak means “help” in Azerbaijani. As of its creation in 1999, Komak has kept true to its name by helping thousands of Internally Displaced Persons, refugees and the economically disadvantaged by providing these groups with sustainable credit services. As of 2010 Komak’s $2.5 million portfolio serves 1513 clients, 81% of whom are IDPs, and 40% of borrowers are women. In 2009, Komak was cited in a report by the United Nations General Assembly as one of Azerbaijan's prominent forces in restoring the local economy by enabling small and medium enterprises with credit. For more on Komak, please join our lending team, Friends of Komak Credit Union. Komak's primary focus is to serve some of the 700,000 internally displaced persons (IDPs) from the Nagorno-Karabakh War (1988-1994). Many of the IDPs that Komak serves still live in inadequate conditions and continue to suffer from health and psychological effects stemming from the conflict. Komak’s relationship with Kiva has allowed it to continue to serve IDPs in Azerbaijan.